Locksmith Dublin is a Irish family run Dublin domestic, auto and commercial locksmith company, delivering the very best 24 hour emergency lock outs, lock repair & replace, key cutting and car key replacement. Our fleet of reliable mobile locksmiths are skilled & professional technicians in what they do which helps us deliver a first-class locksmith service. 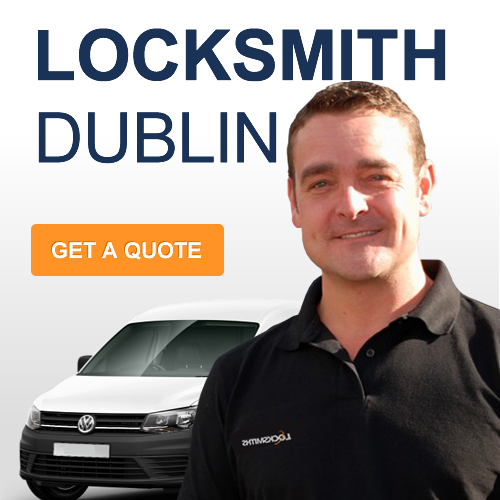 We believe that our procedures help to set us apart from other locksmith companies in Dublin. We have built a trusted reputation as one of the premier locksmith 24 hour locksmith companies in Dublin. This reputation is based on commitment to delivering a team of mobile locksmiths that are prompt, reliable, affordable and flexible 24 hours a day.